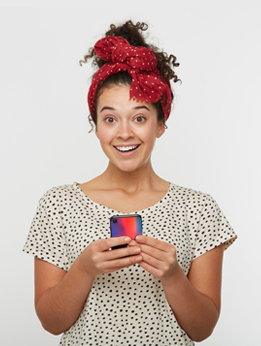 Nowadays, protecting your phone has become a necessity as nobody wants to constantly buy a new one. Therefore, at MyPersonalisedCase.co.uk, we offer you the possibility to create your own LG K8 2017 Custom Case and get the best protection, without sacrificing the appearance of your phone. 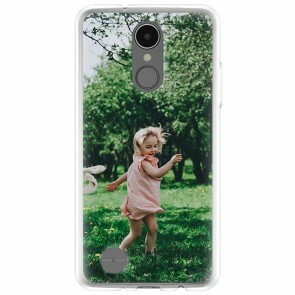 You will get the most unique and stylish case by printing your favourite picture on the back of the case and as printing specialist, we will make sure to offer you the same design as you created in our customizer. What are you waiting for? The LG k8 2017 Custom Case is made for you!